It is fair to say that upon hearing the term SUV, Lamborghini is not the first word that springs to mind, the Italian supercar manufacturer being renowned for close to the ground speed machines and tending to stay away from the larger family car model. However, with an idea first put forward by Stephan Winkelmann, Lamborghini will now compete against the likes of Audi, Land Rover and Porsche in the luxury 4x4 market and you could see the Italian manufacturer as part of our France SUV rental collection as early as 2018, the date when the first models are estimated to be completed. In a move away from traditional levels of production, Winkelmann has also predicted that around 3,000 models will be produced per year. To put into perspective, it is estimated that Lamborghini delivered 2,500 cars in total last year, taking into account all its models. This therefore is a huge step away from normal procedure for the supercar experts and will certainly be an interesting challenge. The original prototype for the Urus was first unveiled at the Beijing Motor Show in 2012, though this was not followed by production and discussion about about the possibility of releasing an SUV went quiet. However, following a promise of tax breaks in Italy – provided the production takes place on Italian soil – the Urus is once again ready to be launched. This would not be Lamborghini’s first ever SUV, with the LM002 taking that particular crown, but the company will hope that it will have a lot more success than its unsuccessful predecessor which was limited to just 300 models. 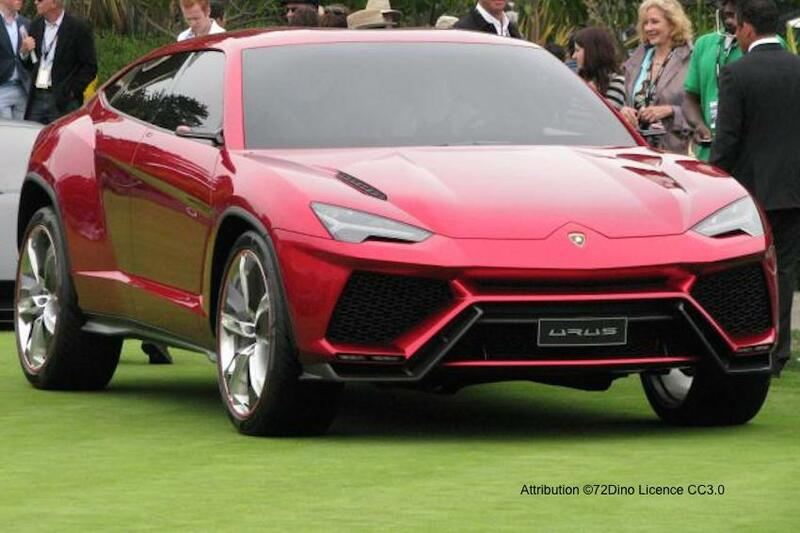 While exact figures are still shaky, it is still estimated that Lamborghini will produce the fastest SUV in its field, offering 600 horsepower from its twin-turbo V8 engine. It will be smaller than most SUVs in its range at just 1.66 metres and its carbon fibre body will ensure it is much lighter in weight. Lamborghini predicts that it will therefore be the ideal city car, but as it is slightly more robust than two-seater models it should sell well in China, where road conditions are apparently turning potential buyers away from more traditional Lamborghini models. Love or loathe supercar brands looking to the SUV market for sales, it is clear that it is a trend that does not seem likely to change in the next few years. The Urus is set to face competition from the Bentley Bentayga, the Maserati Levante and the forthcoming Rolls Royce SUV in addition to traditionally strong luxury SUV manufacturers. It will be interesting to see which has the most success.